Posted on Wednesday, January 4th, 2017 at 10:31 am. 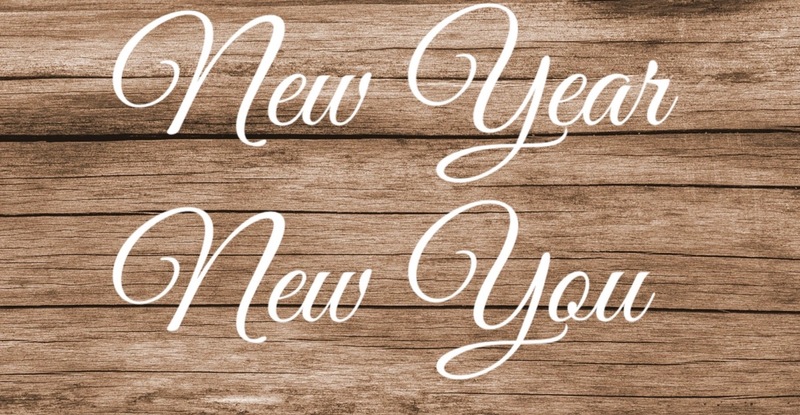 New year, new you…right? We all set different resolutions and we all have plans to see those resolutions through. Check out our suggestions on how to take action on some of the most popular resolutions we have heard this year. 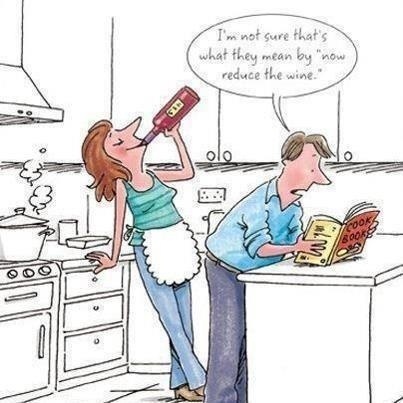 Winemaker’s Studio may be just the place for you to put this one to action. They have classes for everyone, from the novice to the expert. You can participate in a Black Glass Tasting, where you will learn about blind tasting in a new way by taking guesses if you are tasting red, white, or something in between. 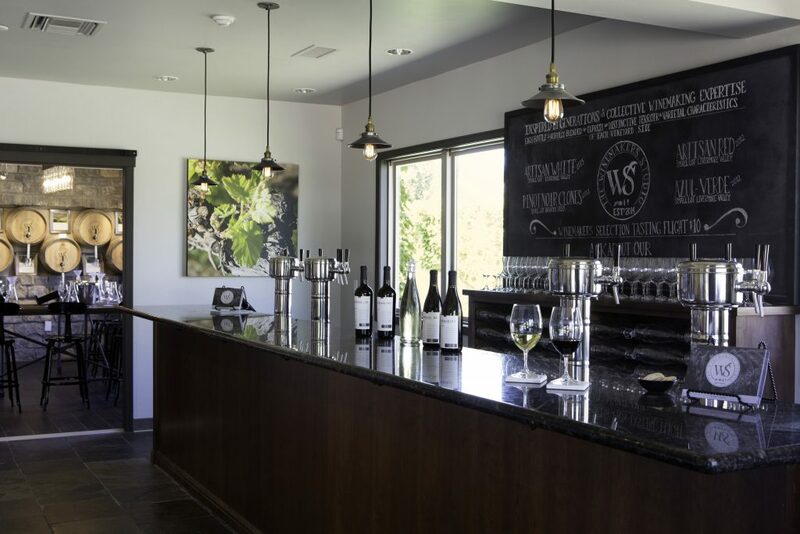 If you are looking for more of a “winemaker for a day” experience, try out their signature Winemakers Blending Experience, where you will get to taste, evaluate, and blend your very own bottle to take home with you and enjoy while planning your next wine country adventure. Why not do so while also enjoying a night out with friends? Pinot’s Palette Livermore is hosting a special event celebrating local Law Enforcement. 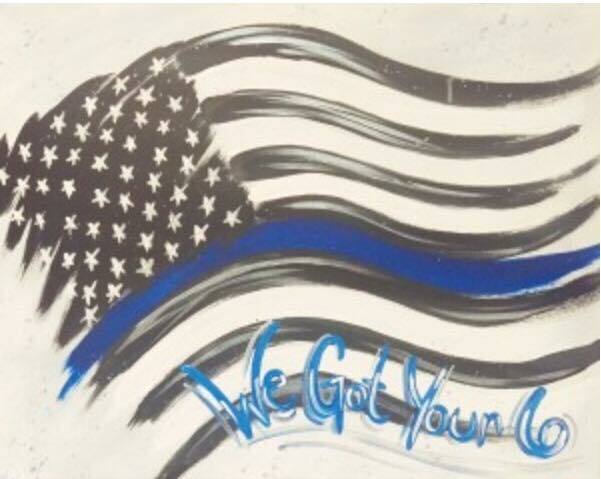 Join them on January 9th where they will be painting “We Got Your 6” in honor of Public Safety First Responders. All First Responders in attendance of this class will receive a FREE seat reservation gift card for a future 2-hour paint party (with valid ID). Set sail with Nottingham Cellars and Wood Family Vineyards aboard AmaWaterways’ AmaDolce through the Bordeaux region of France in 2018! 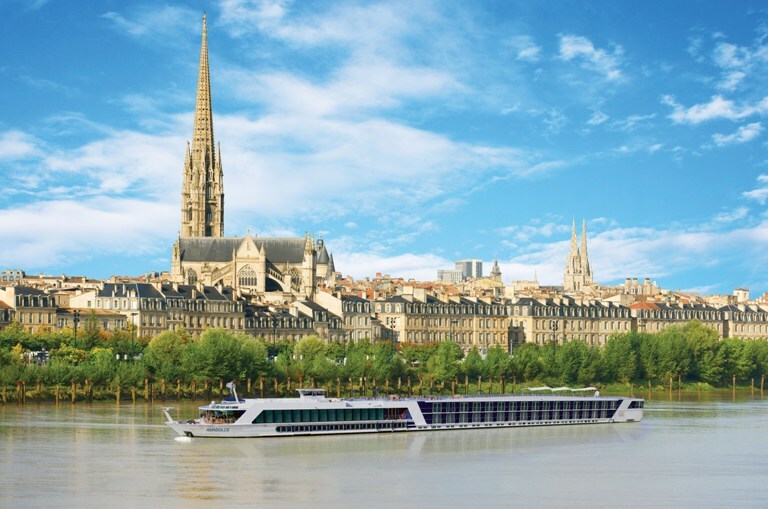 This inclusive river cruise from March 29 to April 5, 2018 includes wine tastings with both winemakers, two wine-paired dinners crafted by AmaWaterways’ award-winning culinary team and wine-themed excursions in the heart of Bordeaux. This is a once in a lifetime event that you won’t want to miss! This sailing is available exclusively through VinoCruising, and our ship is already 30% full! Please contact Margaret Miner at 925-399-4269 for more information. Have we got just the thing for you! Barrels, Bottles, and Brews is a BRAND NEW event for Livermore Valley Wine Country and is highlighting not only our many wineries, but also some of our new neighbors, distilleries and breweries. We welcome amateurs and aficionados alike to discover something new and unexpected at Barrels, Bottles & Brews on March 25- 26, 2017. Whether you’re a beer buff, wine lover or spirits fan, you might gain a new appreciation for the beverage scene across party lines. Tickets available now! Wine seems to make us laugh a little easier, so why not check out a comedy show? Concannon Vineyard has one coming up at Underdog Winebar on January 27th. Enjoy a night of laughs, wine, and food with friends in the heart of wine country. Keep an eye on our events calendar for more events like this, we know that at Retzlaff Vineyards & Estate Winery and Las Positas Vineyards often have comedy events throughout the year too! Our resolution? Keep exploring and inspiring. Check back here throughout the year to see what is going on in Livermore Valley Wine Country. Cheers and a Happy New Year to you and yours.